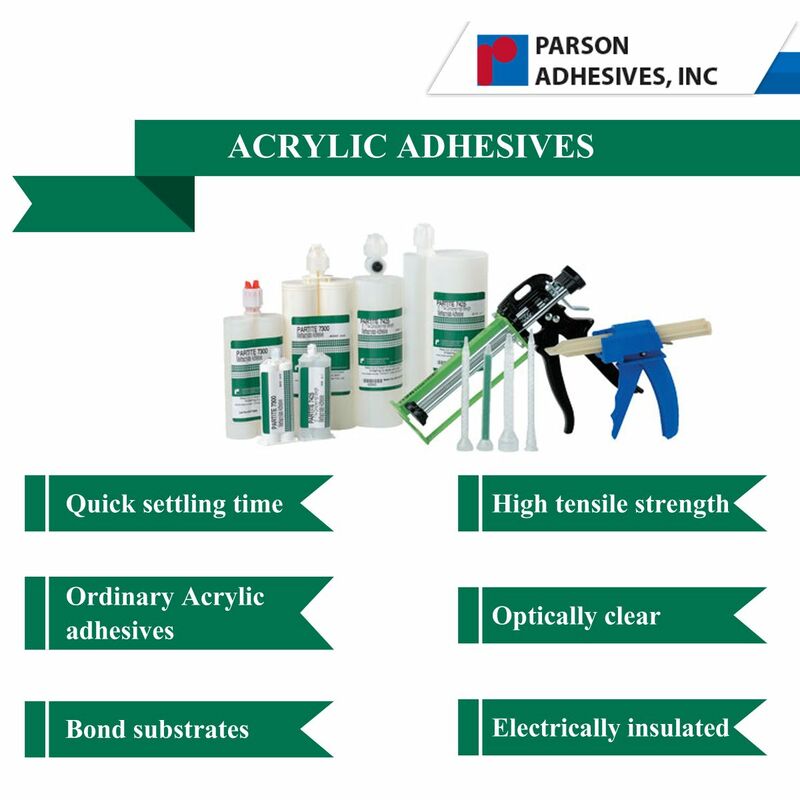 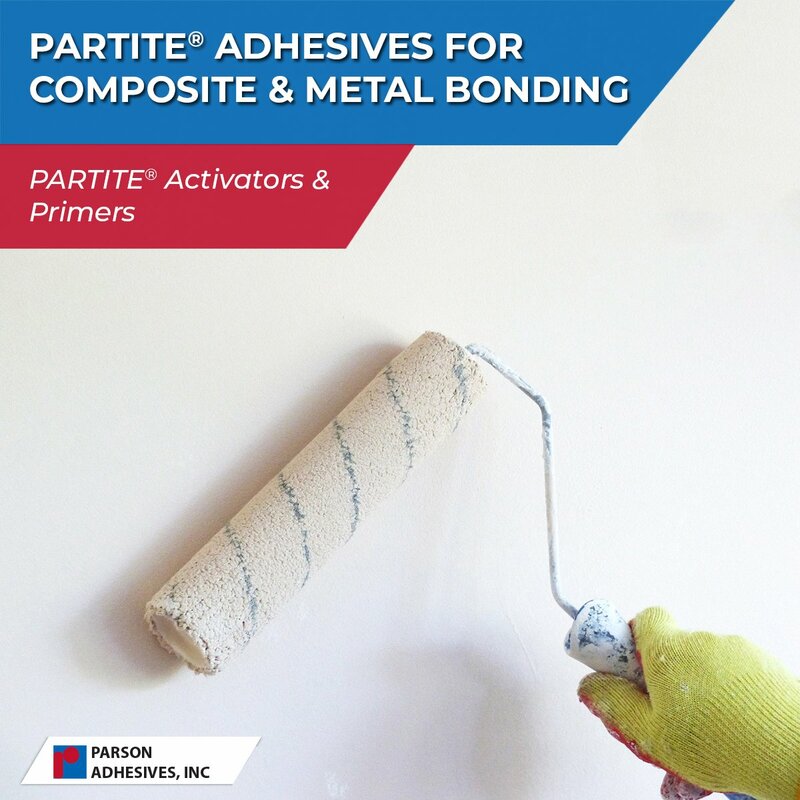 says "Parson Adhesives offers Cyanoacrylate Adhesives and CA Glue used in various Industrial Applications, Plastic and Composite Fabrication. 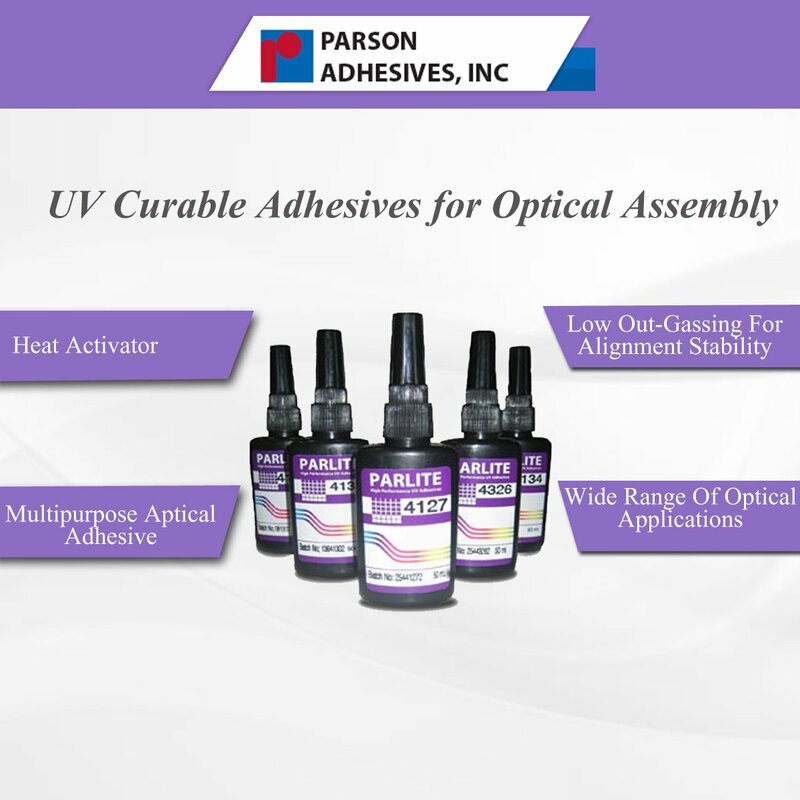 Read more: http://www.parsonadhesives.com/parfix/ca-glue.htm"
to get instant updates about 'Parson Adhesives INC' on your MyPage. 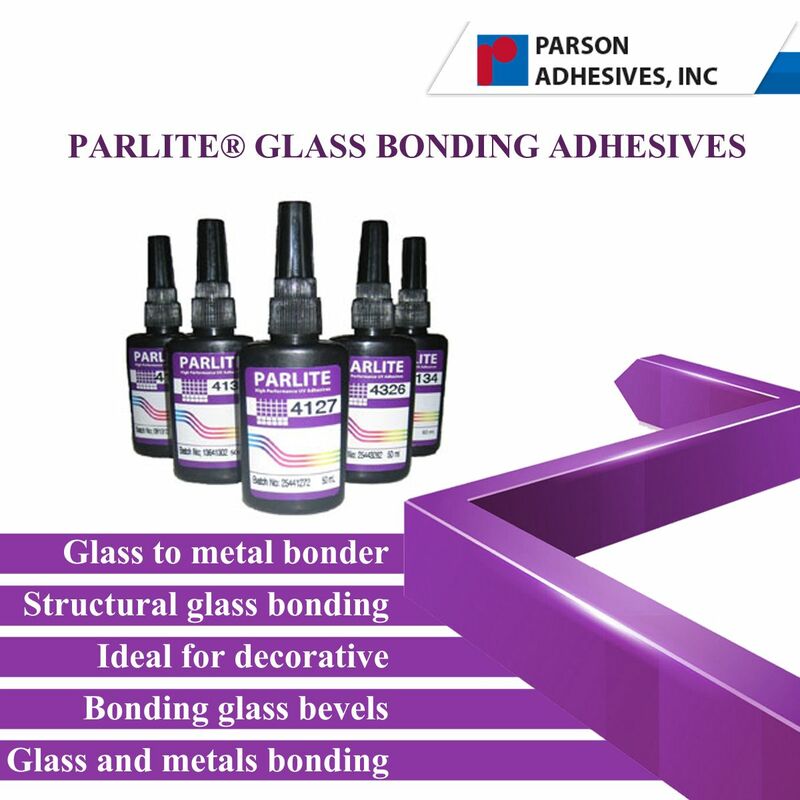 Meet other similar minded people. 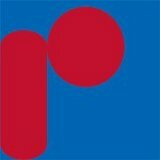 Its Free! 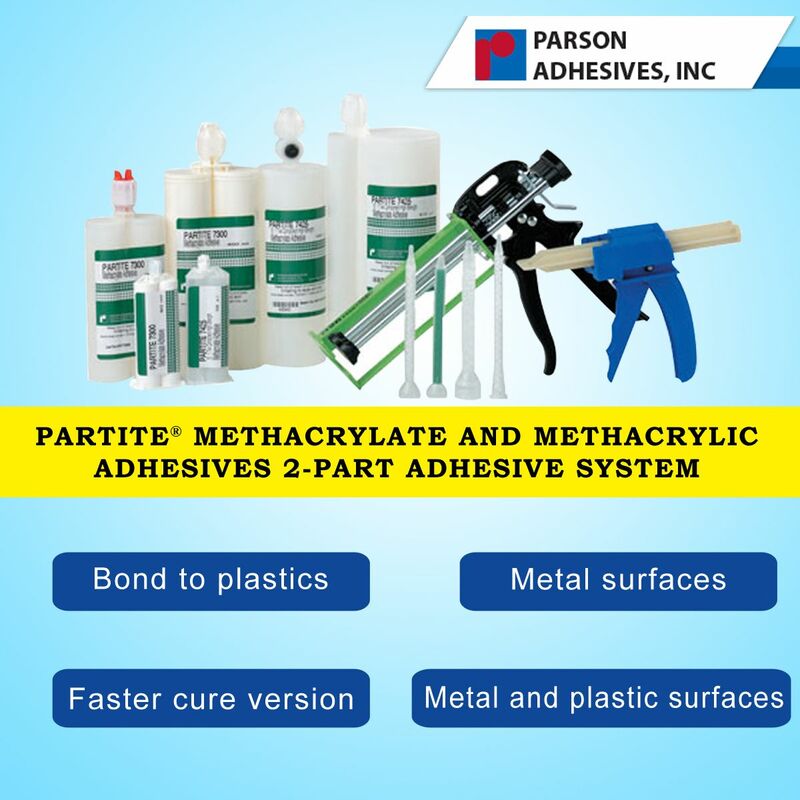 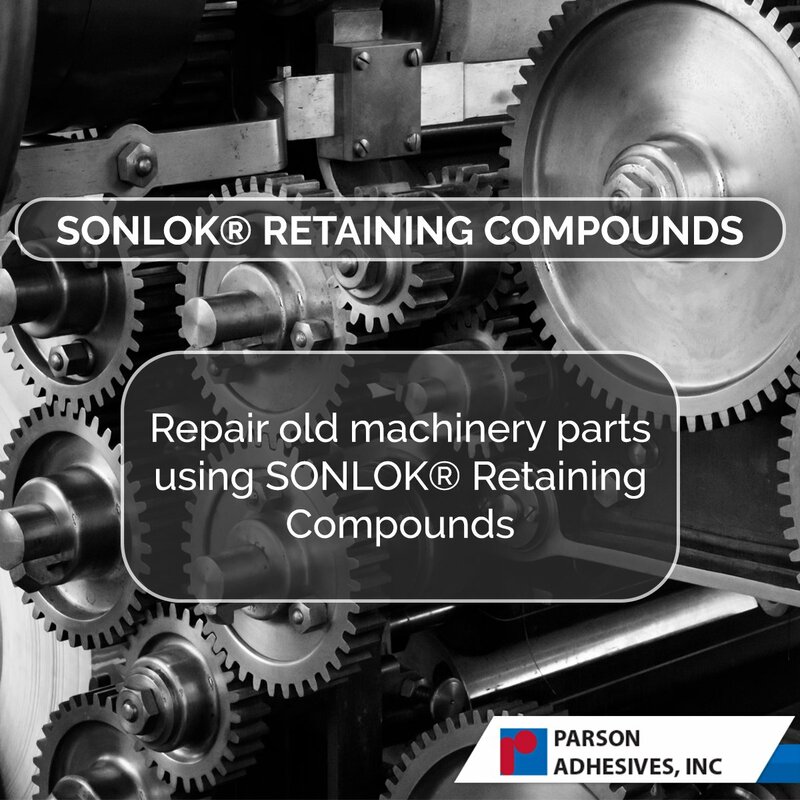 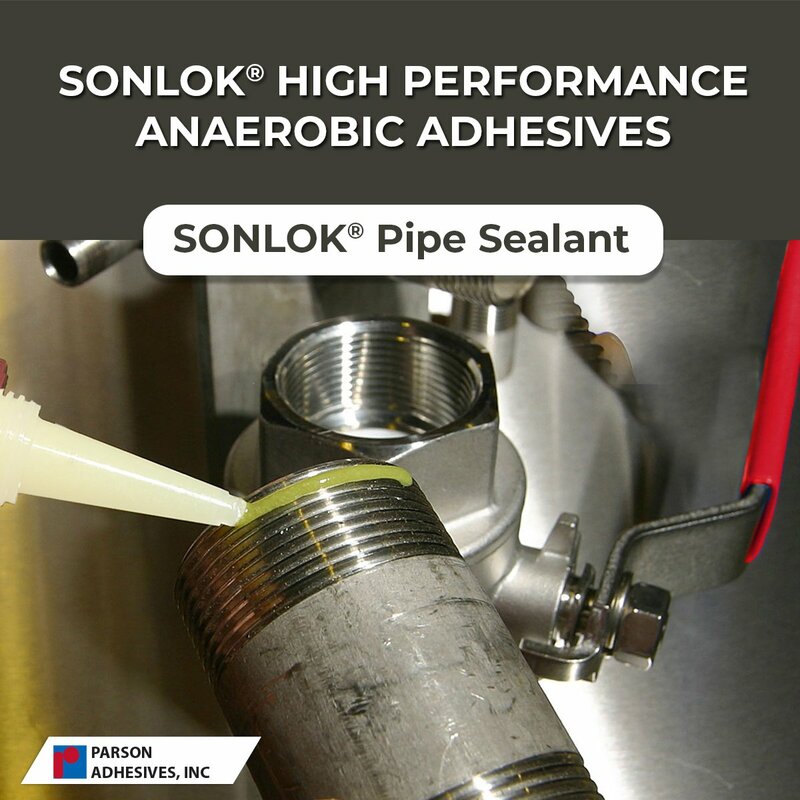 Parson Adhesives provides adhesives of sonlok, partite, parlite, parfix, parbond of different types like anaerobic, acrylic & methacrylic adhesive, uv curable, cyanoacrylate, epoxy adhesive and polyurethane adhesives.
" 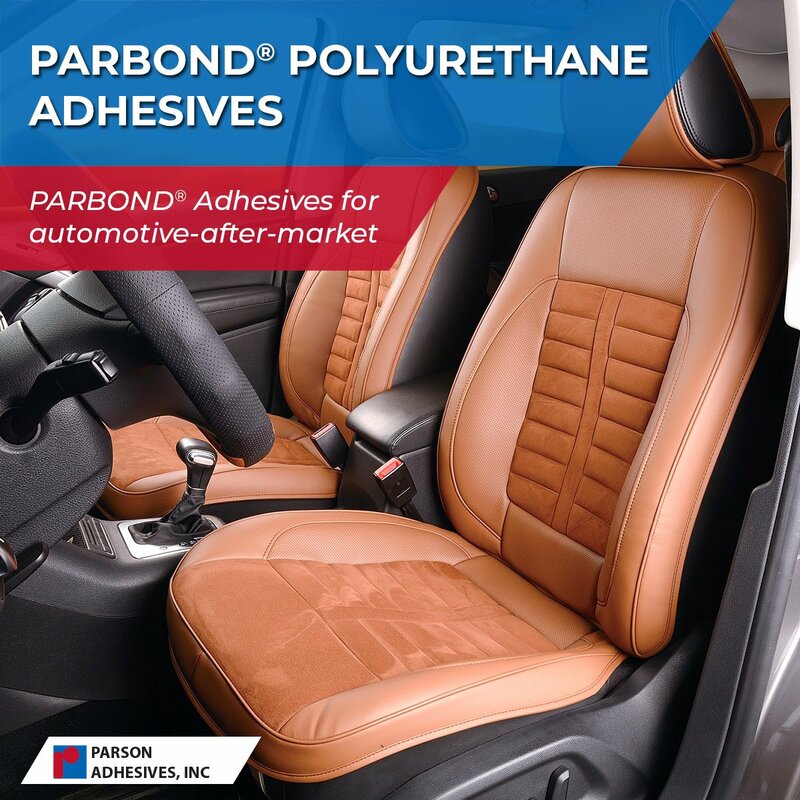 Parbond Polyurethane Adhesives Adhesives for Automotive-after-market #Parson #Parbond #Adhesives #Polyurethane #automotive #aftermarket "
Parson Adhesives is a research based adhesive manufacturer with wide range of products suitable of every industry. 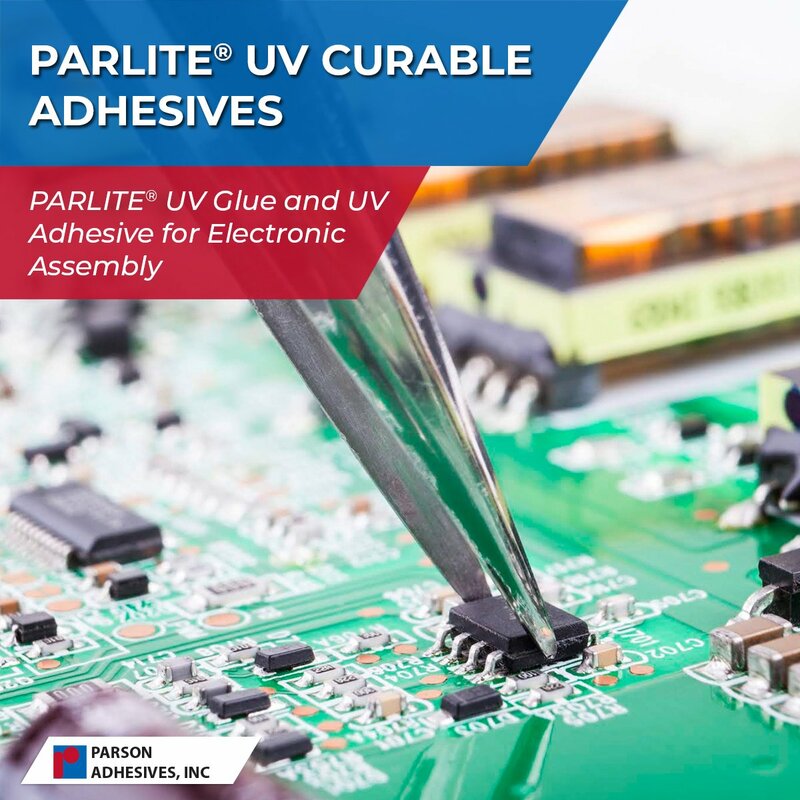 Over 100 types of adhesives reflect the universal product range suitable for the industrial manufacturer, the engineer, the craftsman and the consumer. 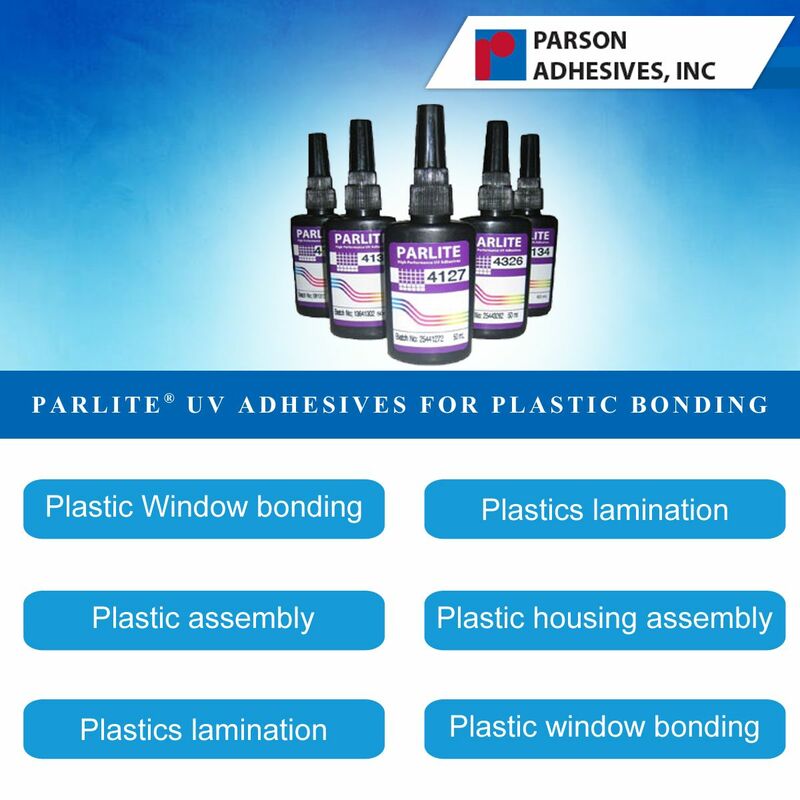 11-Sep-2018 14:39:07 Parson Adhesives INC has shared the link and says "Parbond Polyurethane Adhesives Adhesives for Automotive-after-market #Parson #Parbond #Adhesives #Polyurethane #automotive #aftermarket"